We offer a full range of services for both adults and children. David Bower treats all adults privately preference being given to Denplan as a payment scheme but he also provides fee per item treatment. David sees all children under the NHS. Our associates, Jonathan Bassett and Helen Lane, treat most existing adult patients and children under the NHS. When space allows, new patients will be welcome. 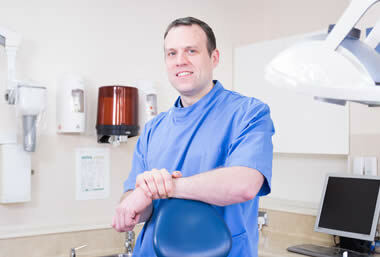 Orthodontic treatment is referred to a specialist and is normally NHS. 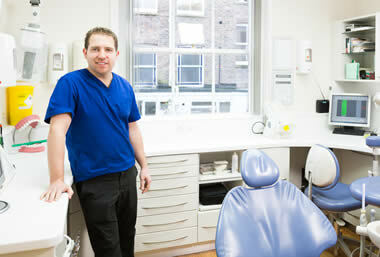 We have two hygienists who provide scaling, polishing and oral hygiene advice on a private basis. 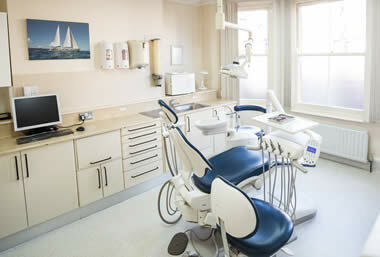 To help you look after your teeth, we offer a good range of dental care products. 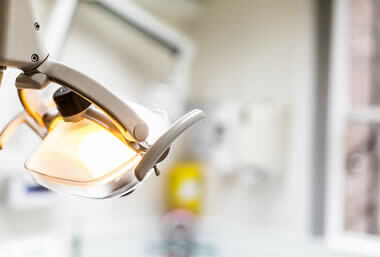 We also offer fluoride treatment and fissure sealants. Cosmetic dentistry is offered privately and includes whitening for all teeth (full mouth whitening) and for individual stained teeth (internal whitening). 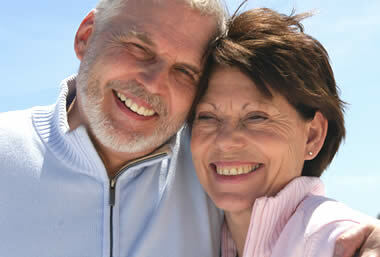 This is often done in conjunction with crowns, veneers and special fillings to achieve an attractive smile. When you arrange your first appointment, you will be encouraged to tell us if you have any special needs. If you are disabled we will do our best to help. If you have difficulty with stairs, there is a ground floor surgery and wheelchair access to that surgery is possible. We always regard children as special patients, and do everything to make their visits as pleasant as possible. Our main aim is to help them to form good dental habits which will prevent problems with their teeth in later life.